2nd Floor Samurais will be performing three shows on American soil before we go tour in Asia. 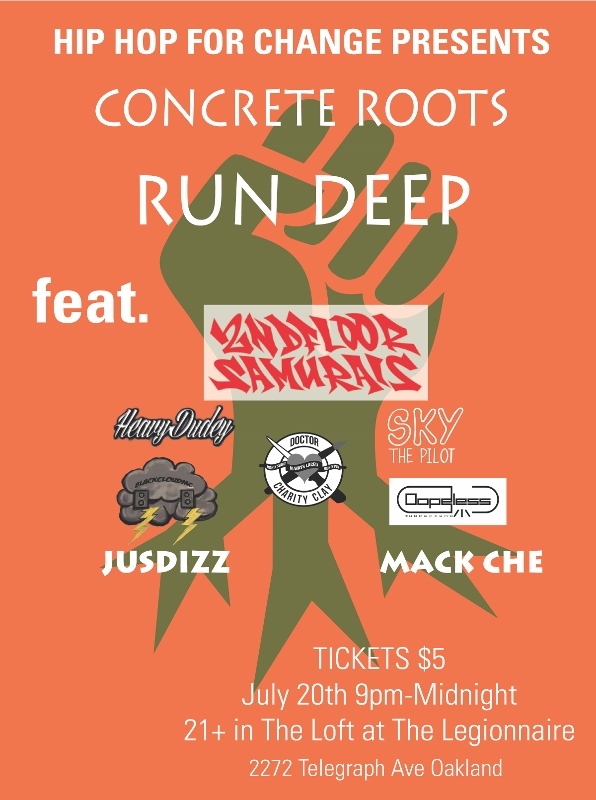 The first of the three installments is NGO Hip Hop for Change‘s monthly Concrete Roots event at the Legionnaire in Oakland on 07/20/17. We will be headlining the event, DJ Netwerk is holding down our set, JPZ is hosting, and our allies Dr. Charity Clay and Blackcloud MC are also on the roster. 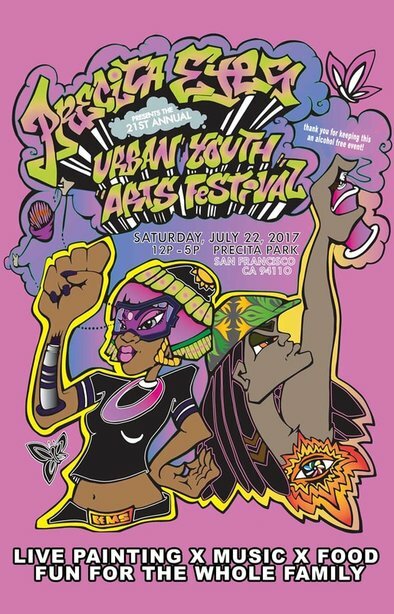 On 07/22/17, we will be performing at the Precita Eyes 21st Annual Urban Arts Festival. This event is an outdoor celebration with kid stations and community booths. Patrons are encouraged to bring their own paint to bomb the walls. Our R.O.T.C. 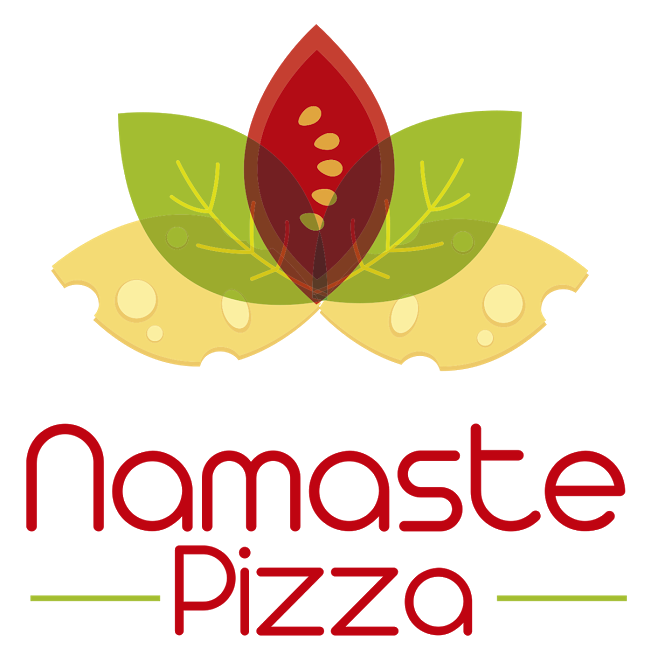 brethren Unlearn the World will rock this one as well..
Later that Saturday, we will support Namaste Pizza’s Grand Opening of their Pleasanton restaurant. The first 100 guests will receive a FREE medium pizza of their choice!! Our R.O.T.C. infantry, including Watzreal, Breathless, and Unlearn the World, will be doing performances and freestyles alongside 2FS. ← Pandaneze Snapbacks Now Available! !